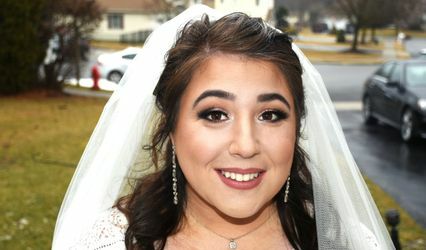 I am a makeup artist living in New Jersey and works with clients in New Jersey/New York/Connecticut. 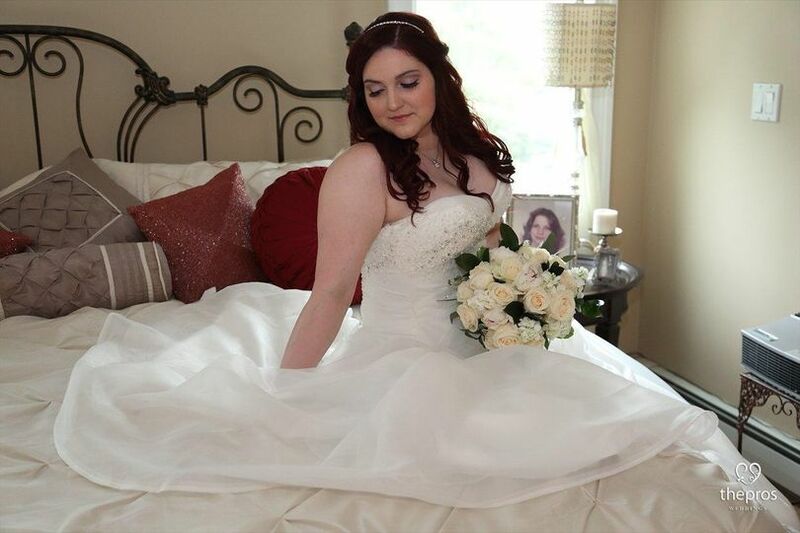 As a makeup artist, it is my job to make the most special day of your life as easy and stress-free as possible. With ten years of makeup artistry experience, I am able to achieve a range of looks; from classic makeup to a more dramatic sculpted and contoured complexion. I received my Bachelor of Science Degree in Cosmetic and Fragrance Marketing from The Fashion Institute of Technology in NYC. With such an in-depth knowledge of all makeup products, I have a great instinct for which textures and shades will look best on her clients. For more details regarding pricing and availability, please complete the contact form and I will get back to you as quickly as possible. Celine&apos;s pretty water color makeup for an evening out! Sam, maid of honor, chose a romantic look with lots of highlighter! 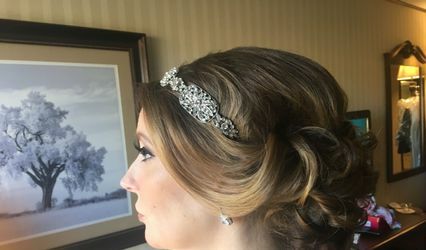 Casey, bride, went for a dramatic evening look! Marie, bride. Makeup by Stephanie. Noelle, Maid of Honor. Marie, Bride. Makeup by Stephanie. 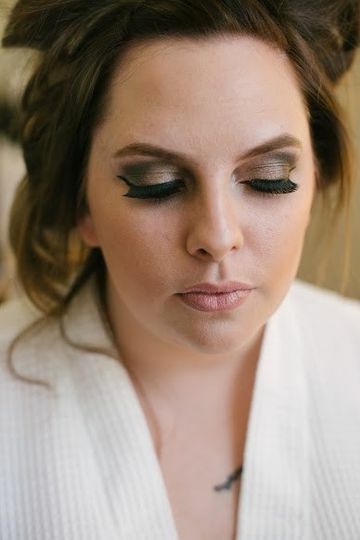 Brittany, glam makeup for a formal engagement party! 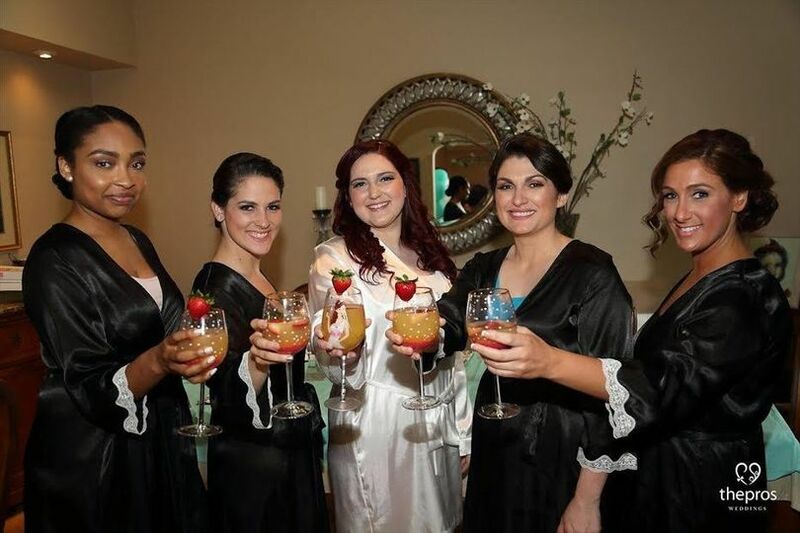 Marie and her bridal party, makeup by Stephanie. Sarah on her big day! Bride, bridal party, and Mother of the Bride. Sarah, bride, before and after! Danielle, bridesmaid. We did a romantic rose gold look! Noelle, Maid of Honor, before. Noelle, maid of honor, after. Jill, before, at her wedding makeup trial! Jill, after, for her wedding makeup trial! Before & After of a bridesmaid. Bernadette, the maid of honor, chose a golden look with pretty light pink lips. 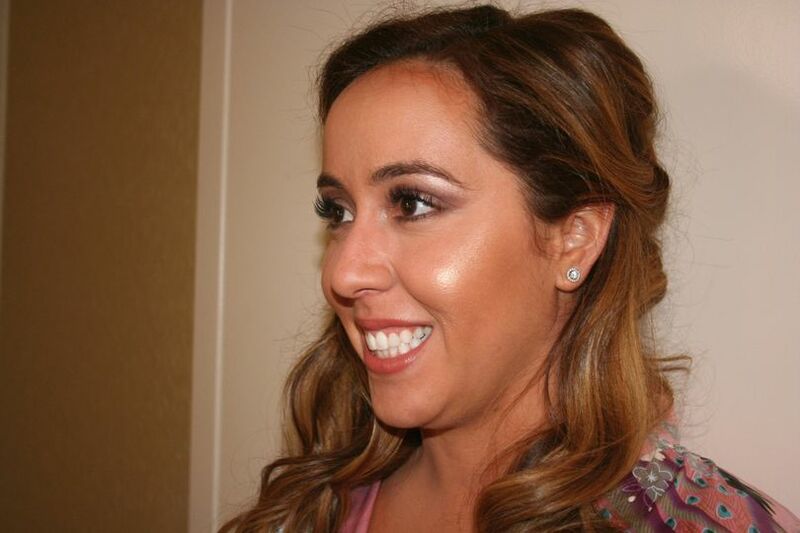 Analeesa, bride, went for a glowing, bronzed look! Steph is absolutely amazing! She has the expertise and industry knowledge to help her clients make informed purchasing decisions when shopping for make-up products. Furthermore, she provides excellent tips and advice for make-up application. When meeting Steph you will instantaneously recognize her tremendous passion and dedication. I would highly recommend her services. Steph is incredibly talented and captured exactly what I was looking for! 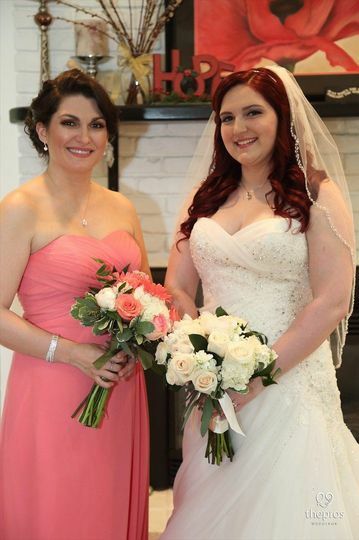 I don't typically wear a lot of make-up so I was nervous it would be too much, but she did such a beautiful job and I still looked like myself. She is professional yet relaxed and made me feel so comfortable the entire time. She gave me pointers and tricks along the way and gave advice on certain products to avoid based on my skin type. Her knowledge of make-up artistry is evident in her work and I will certainly recommend her to all of my family and friends. Stephanie is amazing to work with. 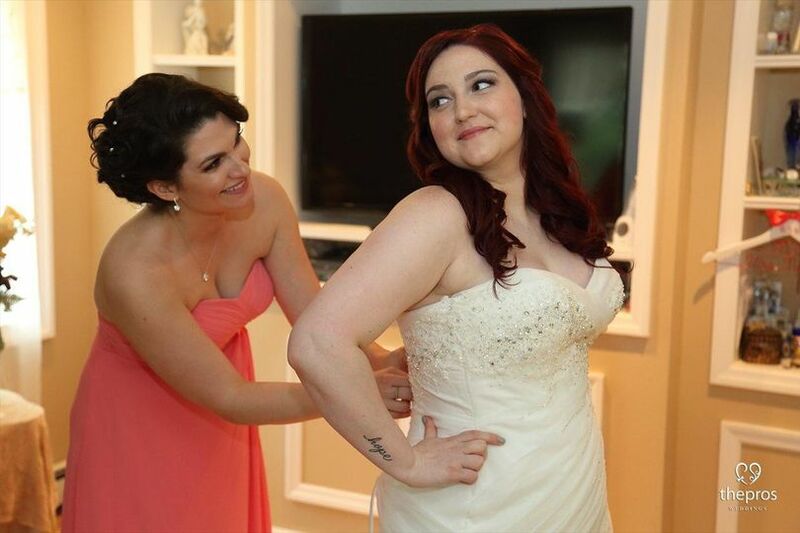 She makes it fun and stress free to have your make up done on your special day. She can work with different types of looks and will listen to your ideas. She is creative and will give suggestions as needed to make you look even more fabulous!